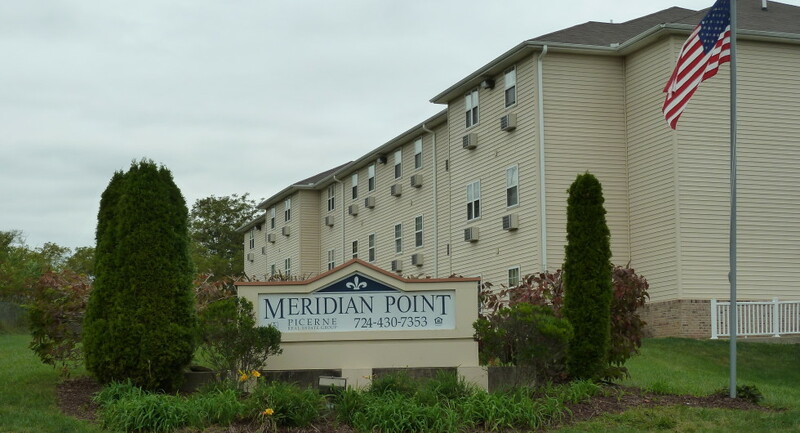 PROVO, Utah (Jan. 12, 2016) – Peak Capital Partners, a Utah-based apartment investment and management company, today announced it recently acquired Meridian Point, an 80-unit apartment community in Uniontown, Pa. Peak is improving the community by dramatically reducing water usage by replacing all existing three- or five-gallon-per-flush toilets with ultra low flow 0.8-gallon-per-flush toilets. Showerheads and aerators will be replaced with low-flow equipment. Peak will also be converting to LED light fixtures, which will lower energy usage at the property. The community was developed with the Low Income Housing Tax Credit (LIHTC) federal housing program, making rent affordable to lower-income households. The property offers spacious one- and two-bedroom units. Meridian Point is conveniently located near major interstates, employers, restaurants, shopping and parks. Peak Capital Partners and its affiliates own and manage conventional, affordable, and student apartment communities in growth markets in the United States. Founded in 2007, the firm owns 90 apartment communities in 15 states housing 14,000 families. Visit peakcapitalpartners.com.